No matter how many times you move, you always seem to find something that you wished you’d done differently. We’ve created these guides to help you get ready to move and to keep your move on track and on schedule. 02: Should You Hire Movers or Move Yourself? When is it better to move yourself, and is it necessary always to hire movers? Well, here’s what you need to ask yourself to decide if it’s better to hire professionals or just do it all yourself. Moving is complicated and has a lot of steps you have to take. To help keep you on track, we’ve created this moving schedule and timeline with tasks you need to complete week by week to ensure you’re ready when the truck arrives. 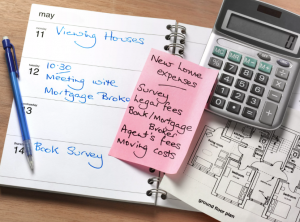 One of the steps that people tend not to do is create a moving budget. 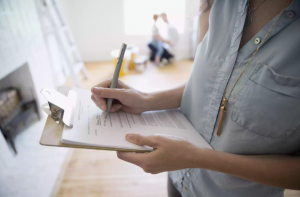 While most of us don’t like to think about budgets never mind stick with one, this step will help you save money and make sure that your move doesn’t cost you more than you can afford. Sometimes when we have big projects that we need to tackle it’s hard to know where to start. 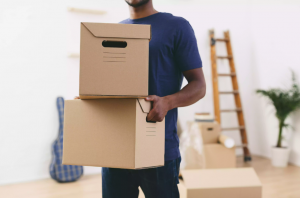 This guide will walk you through the steps you’ll need to take but does it quickly so you can get to all the tasks you need to do before the moving truck arrives. Moving is the perfect time to sort through your stuff and decide what needs to be moved. How to decide what should stay and what should go isn’t easy. Use this guide to decide what to pack and move and what you need to leave behind. Now that you’ve sorted through all your stuff you need to find a place to put all those things that you won’t be moving. 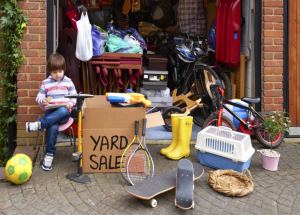 Use this list of ideas on how to not only get rid of things but possibly make some money on the stuff you don’t want. 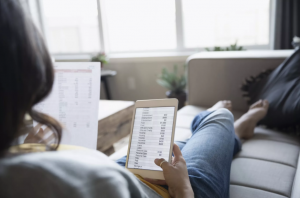 So once you’ve created your moving budget the next step is to look at ways to save money, which includes knowing where you might lose money and tips for ensuring that you don’t spend more than you planned. 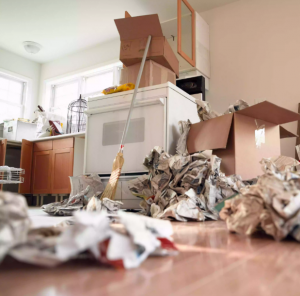 One of the tasks you’ll need to do before you start packing is to gather all the supplies, including moving boxes and tools to make your packing easier. Get the full list here along with tips for saving money on supplies. No matter how many times you move, each time feels overwhelming due to all the things that need to be done. 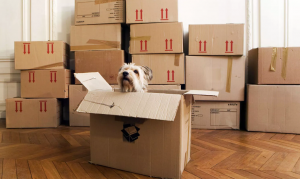 Even after properly planning and preparing for a move, you’ll need to remember these tips and suggestions for having a less stressful move.